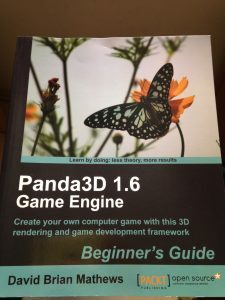 I just received my copy of the book 1.6 Panda3D game engine, by David Brian Mathews (published by Packt Publishing), which I was a technical reviewer. 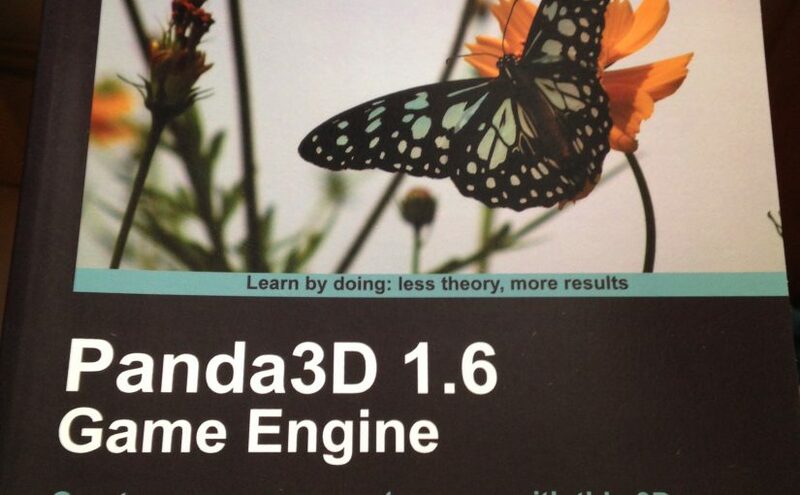 The book is suited for anyone who’s starting to learn Panda3D. The Panda3D engine is very simple to use and flexible. I started studying the Panda3D during my specialization studies, and its simplicity leads us to choose Panda3D in our final project. The book written by David, is excellent, and easy to understand, although it requires a minimum understanding of programming and logic. 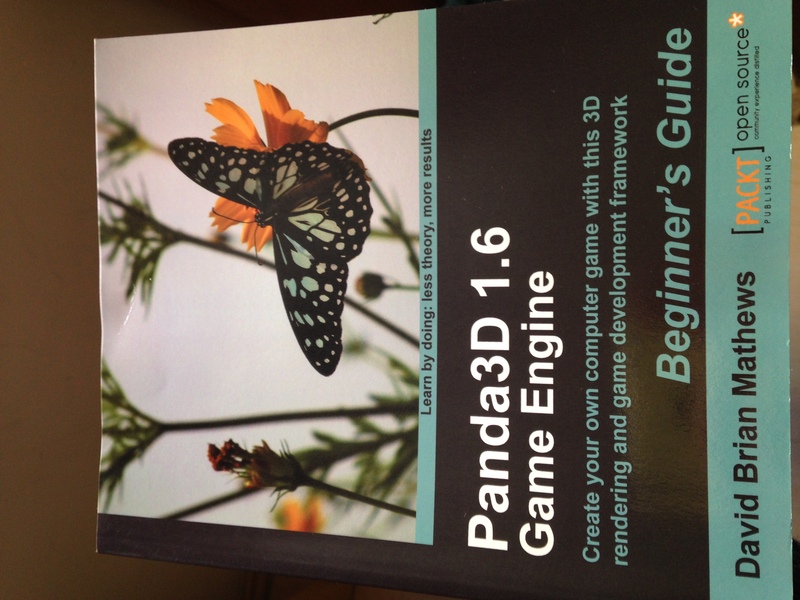 But readers, newbies at the game development will easily understand the Panda3D’s tools described in this book, which I think, is the only publication about this game engine, apart from and some blog posts, and the official Panda3D’s guide, and docs. Soon, I expect to write some posts about this book: some specifics topics for Mac and Linux; some ways to solve the problems posed in the book; and a tutorial on programming using Panda3D.